Bu SVG dosyasının PNG önizlemesinin boyutu: 198 × 192 piksel. Diğer çözünürlükleri: 248 × 240 piksel | 495 × 480 piksel | 619 × 600 piksel | 792 × 768 piksel | 1.056 × 1.024 piksel. 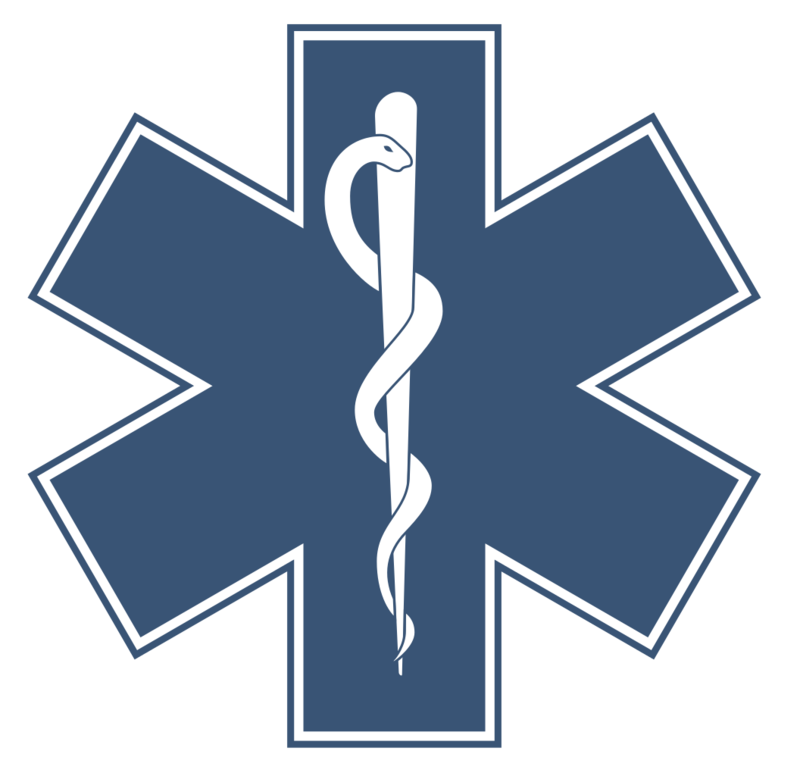 The Star of Life, medical symbol used on some ambulances. Star of Life was designed/created by a National Highway Traffic Safety Administration (US Gov) employee and is thus in the public domain. This image is a work of a United States Department of Transportation employee, taken or made as part of that person's official duties. As a work of the U.S. federal government, the image is in the public domain.